Lately I have been reading the amazing book Messy Beautiful Love by Darlene Schacht. Let me just say….get this book. It is seriously amazing! Her story keeps you reading to know how the Lord turned her life around- and turned her heart back to her husband. She speaks with truth- this is a must-get book for any wife! I’ve been married for six months now…and Luke and I have been together for two and a half years. But this book has been such a blessing to me. 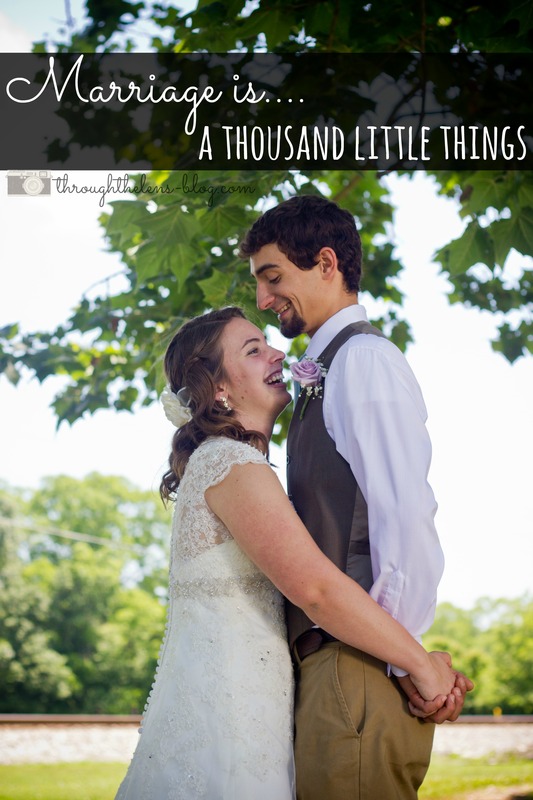 I love the challenges at the end of the chapter and the emphasis on showing grace to your spouse. What book has been speaking to you lately? Oh my goodness! I am not married but will definitely be pinning this book for later when that time does come– thanks for sharing! I’ve heard good things about this book! I’m not married yet, but I’m sure I could learn a lot from it. I think I need to check it out. What a very true quote on marriage. I’ve found marriage to be a constant learning process, that’s for sure! Love that quote! Marriage is a constant work of art…learning to give, to compromise, to stand firm, and to always be respectful and loving. Sounds like a great book! That’s a wonderful quote! And so true. I hadn’t heard of that book, must go look into it! Love this so much! 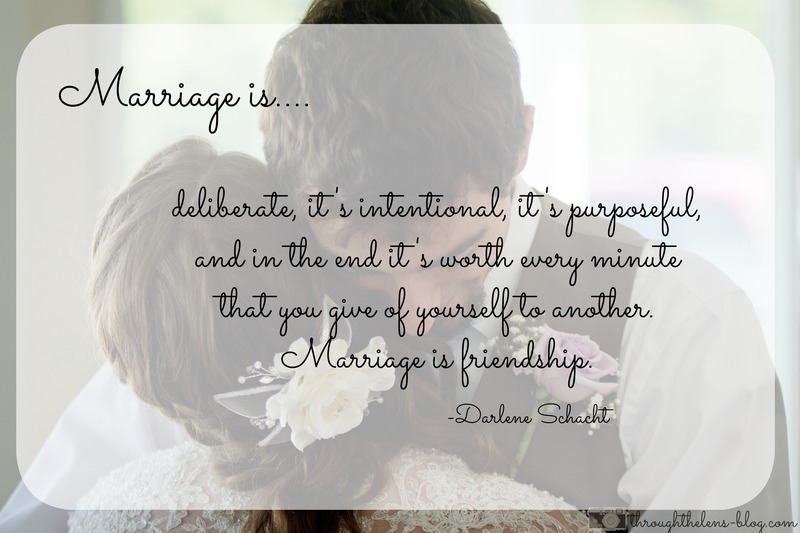 I totally agree successful marriage is based on friendship. I like to think that true love (and marriage) doesn’t make you suffer, it makes you sacrifice. Marriage is a wonderful gift. Thanks for sharing on Hump Day Happenings!